Who Gets The Benefit From Welfarism? 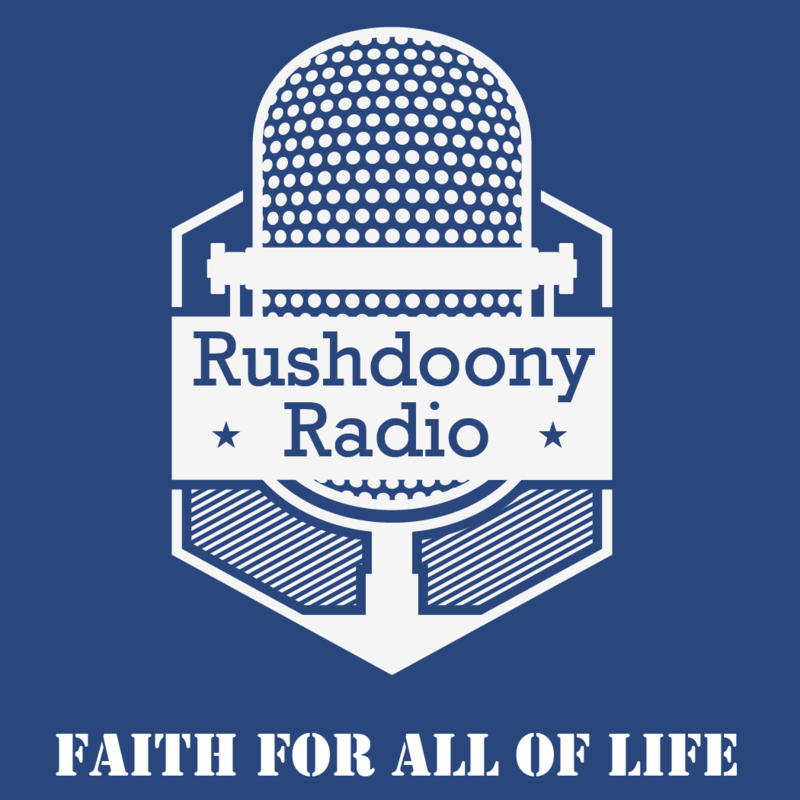 R.J. Rushdoony: 00:01 Who gets the benefit from welfarism? This is R.J. Rushdoony with a report on our threatened freedom. Poverty programs, as operated by federal, state and local governmental agencies are an expensive item for every tax payer. The total cost, as of 1980, was $200 billion every year. This is an indication of perhaps some kind of concern for the poor, but the question needs to be asked if it is any solution to the problems of poverty? R.J. Rushdoony: 01:26 Obviously, some money must be spent to administer welfare. The problem is that these federal, state and local bureaucracies are spending a disproportionate amount for administration. To the point where welfare programs are better for the welfare of the bureaucracies than for the poor. We should not be surprised that welfare has become a growth industry. Welfare does more for the state, its power and its bureaucracy than it does for the poor. Some cities and many states have very strict rules controlling every private or religious charity. No solicitation of funds is permitted unless very strict rules are complied with. In other instances, groups not meeting the rules are put on a blacklist. Some of these rules are common sense requirements to prevent fraud. Others tend to be unreasonable. R.J. Rushdoony: 02:30 The important fact is that various state agencies would not quality if a like set of rules we applied to them. There are abuses in the private sector but these are few and exceptional. Whereas the abuses on the part of statist agencies are commonplace and flagrant. More than a few writers of recent years, including George Gilder have shown that welfarism is a detriment to the poor and a breeding ground of a large variety of social problems. To this we can add that it is now becoming apparent that the major beneficiary of welfarism has been a power hungry state. In other words, it is the federal, state and local agencies of civil government that get the real benefits from welfarism. The poor and the tax payers are the victims of it. In the name of welfare, we have been creating a power state. This has been R.J. Rushdoony with a report on our threatened freedom.